David Campbell enjoys a varied career as a clarinet soloist, chamber musician and teacher and is regarded by many as one of Britain’s finest musicians. At the age of 23 David was appointed as the clarinettist in Sir Peter Maxwell Davies’s ensemble, ‘The Fires of London’ and he also regularly played with numerous other ensembles and orchestras including the London Sinfonietta the London Mozart Players and the LPO. Over recent years David Campbell has developed the solo and chamber music strands of his career, performing in over forty countries. As well as numerous radio and television broadcasts over the past thirty-five years, David has made many CDs including the Mozart Concerto with the Royal Philharmonic, Messiaen’s ‘Quartet for the End of Time’ with Joanna McGregor’s ensemble and concertos by Carl Davis, Gerald Finzi and Graham Fitkin with the Aurora Orchestra. As a conductor, David conducted his own Collegiate Wind Ensemble for more than a decade and more recently has been a guest conductor with several orchestras including the Orchestra of the Swan and the Puebla State Symphony Orchestra in Mexico. David is also passionate about music education. He is currently Head of Woodwind at Westminster School and since 2002 has been Artistic Director of Musicfest in Aberystwyth. He also gives masterclasses at Dartington International Summer School. 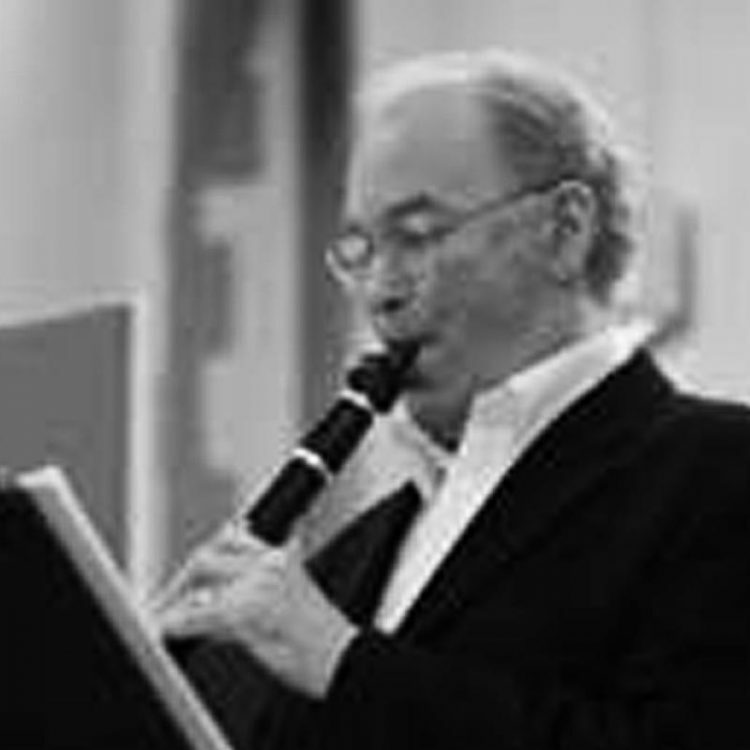 David Campbell was the UK Chair of the International Clarinet Association for many years, and was Chair of the Clarinet and Saxophone Society of Great Britain from 2010 to 2016.